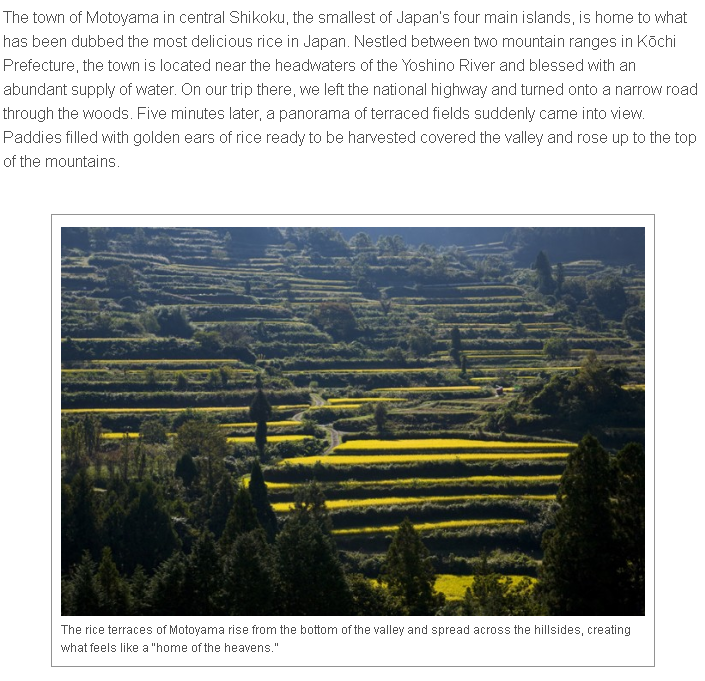 This is a multilingual website that introduces various aspects of modern Japan, including culture, society, politics and economics. As well as Japanese, there is French, Spanish, English, Chinese, Arabic and Russian language support. There are 6 categories: Politics, Economy, Science-technology, Society, Culture and Daily life. You can read opinions on various topics from experts on the field. It offers interesting background news on Japanese culture, and good reading practice for advanced learners. The website has lots of beautiful photos and videos, such as a 360-degree panoramic view of the scenery from Kiyomizudera temple. These are the website contents. News/information on modern Japan falls under 6 main categories: politics, economy, science and technology, society, culture and daily life. You can search for articles under each category. Learners of the language can practice finding out information on the Japanese version of the website. It makes good reading material for advanced students. Since there are lots of photos used too, it makes it easy to grasp more of an image of the contents. Even learners who have a limited understanding of Japanese can find out some news and background info on Japan, as the website has support for multiple languages.